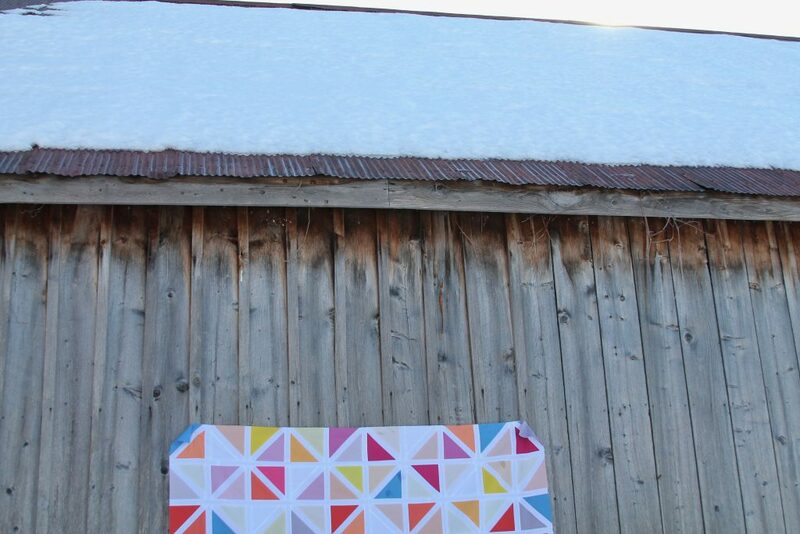 I’ve had this quilt top finished for a while now, and even had taken the time to snap a few photos, but was planning on writing a tutorial for this one and wanted to share when I had it written… Each weekend I say I’m going to get it done, and each weekend goes by filled with all kinds of things that don’t include sitting down at my computer. So I thought maybe I’d first show you this quilt top, and then perhaps the fact that I’ve posted about it will encourage me to get on that tutorial! 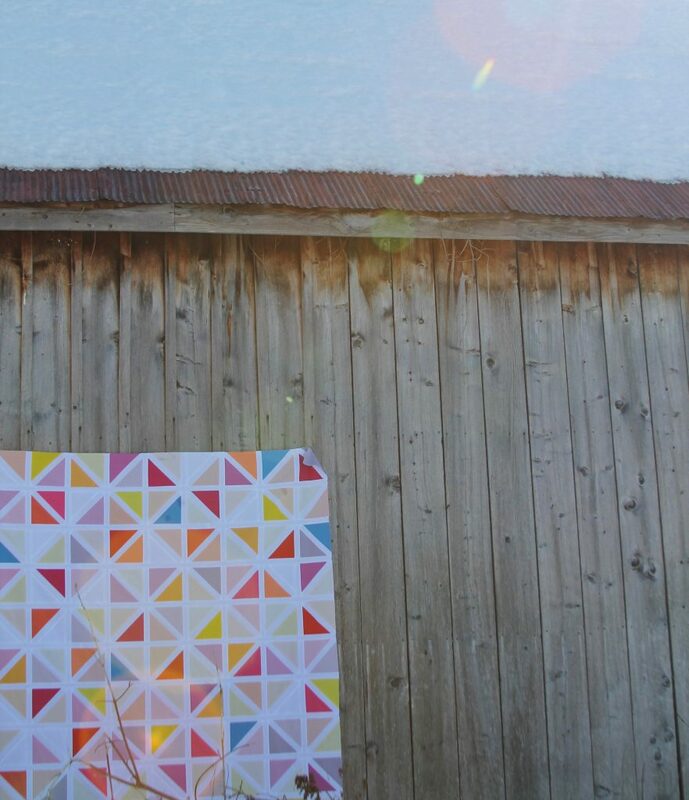 I made an earlier version of this quilt last year, mainly just so I could photograph it in front of this apple wall. It has since gone to live with a friend, and as soon as she took it home I missed it and knew I’d want to make another. My colors for this one are based off colors in a pillow that I cut out of a magazine, and I love it. It’s cheerful and sunny after a long winter. 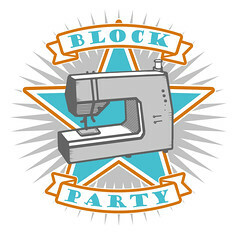 I think maybe I’ll get to work making a backing for this one this morning while Henry’s at preschool. Now that I’m seeing it again, I’d love nothing more than to have it finished! And hopefully soon I’ll have a quick tutorial posted here for you so you can make one of your own if you’re so inclined! I can see this one made up in so many different color combos, and I hope once I get this tutorial written you all want to make one so I can see it in a variety of colors! That is GORGEOUS! I’d love to see your tutorial, although what I would love even more is to have your talent with color!! The “rhythm” you created is amazing. It’s a gorgeous quilt. The colours are just delicious! This is beautiful. Please write the tutorial! 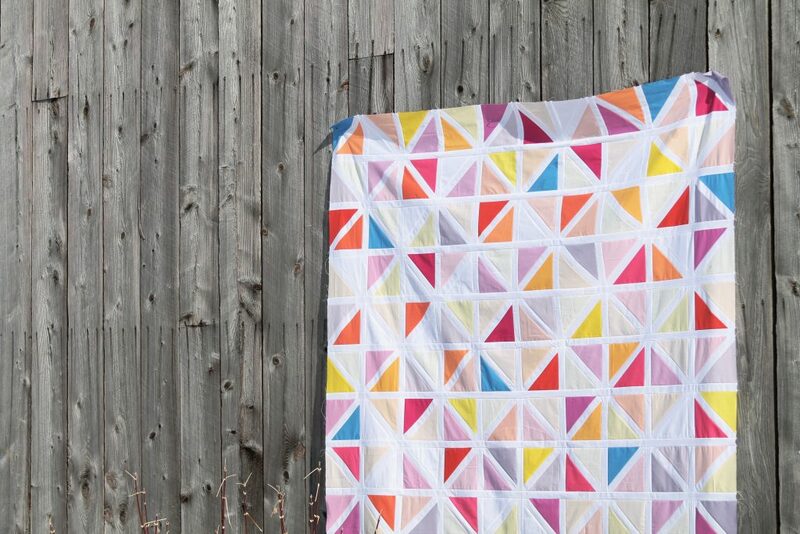 I really hope you make a tutorial for this quilt pattern! It’s lovely, and would be a great scrap buster. 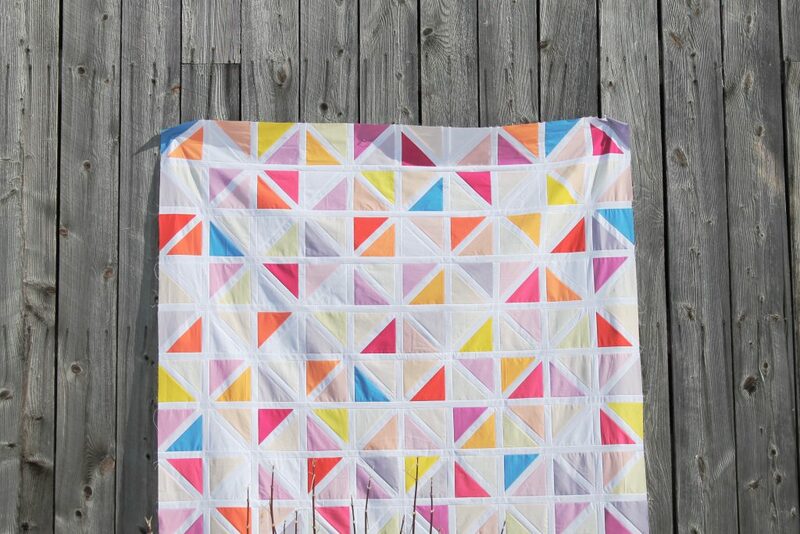 I’d love a tutorial for this quilt too! 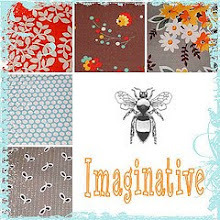 It would look great in any number of colour combinations – and I probably have enough colourful bits and pieces to make it twice! It’s pretty yummy! I’d certainly enjoy a tutorial. Did you say tutorial? Yes, please! It’s a beauty, would love to make it. I’d be interested to see how you quilt it.